A Muslim American soldier named Cesilia Valdovinos has announced she will be suing the United States Army after her command sergeant major allegedly forced her to take off her hijab in front of her colleagues. She also said she was called a terrorist, “ISIS” and that she was “the reason why 9/11 happened” during her service, behavior she described as “extremely hateful”, adding that there is a “lot of anger and animosity” in the Army. 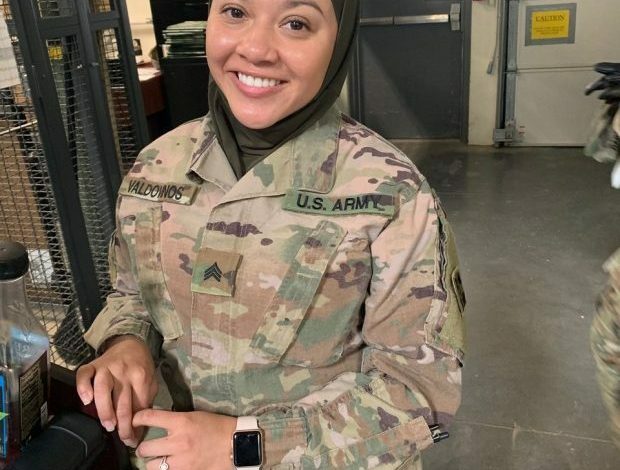 Valdovinos, who is serving in the 704th Brigade Support Battalion, said her brigade commander, Colonel David Zinn, originally gave her permission in June 2016 to wear the hijab while in uniform. But last month, she filed a complaint with the Equal Opportunity Office in the military and said that afterwards her command sergeant major pulled her from the rank and forced her to remove the hijab in front of other soldiers. “I felt embarrassed and religiously raped in a sense,” she said in a email to the Military Religious Freedom Foundation (MRFF), a nonprofit advocacy group dedicated to religious freedom. “My religious preference is only to unveil in front of my husband in the comfort of my own home,” she added according to a report from The Independent. She also said she was referred to as “the girl with the hood” by her sergeant, among other incidents. 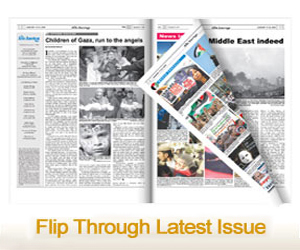 The complaint was reportedly considered to be “unsubstantiated,” the report said. But her lawsuit aims to hold the Army accountable for allegedly denying her religious rights as protected under the First Amendment. Valdovinos previously served in Afghanistan. She converted to Islam in 2016. “It’s a scandalous outrage the way she’s been treated,” her attorney Mikey Weinstein said. Zinn said in a statement that he and other leaders are committed to supporting religious diversity. “I have, and will continue to take all reports of soldiers disrespecting religious beliefs, observances or traditions very seriously,” he said.